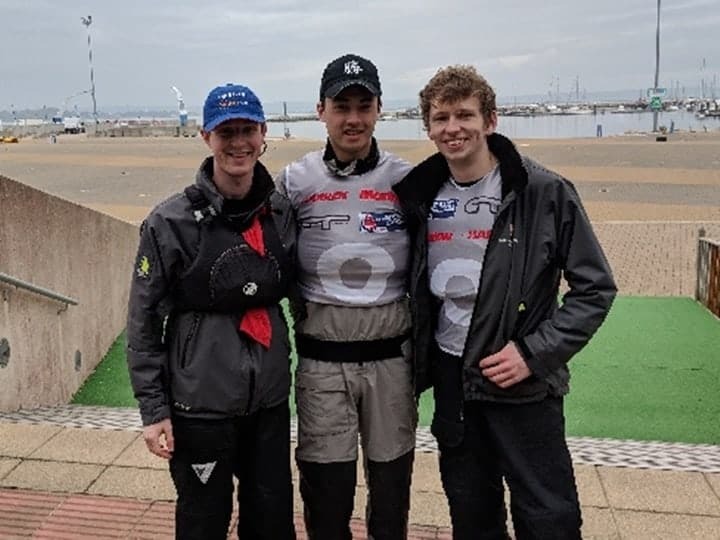 Cambridge kept its match racing flag flying at the BUCS / BUSA Match Racing 2018 held 6-9 April at Weymouth and sailed in Elliott 6Ms. The unseeded CUCrC team found the going tough in the field of 18 entrants (and 5 on the waiting list), but much was learned. Conditions were generally light and tricky over the four days, with World Sailing seeded Matt Whitfield of Southampton taking the title.